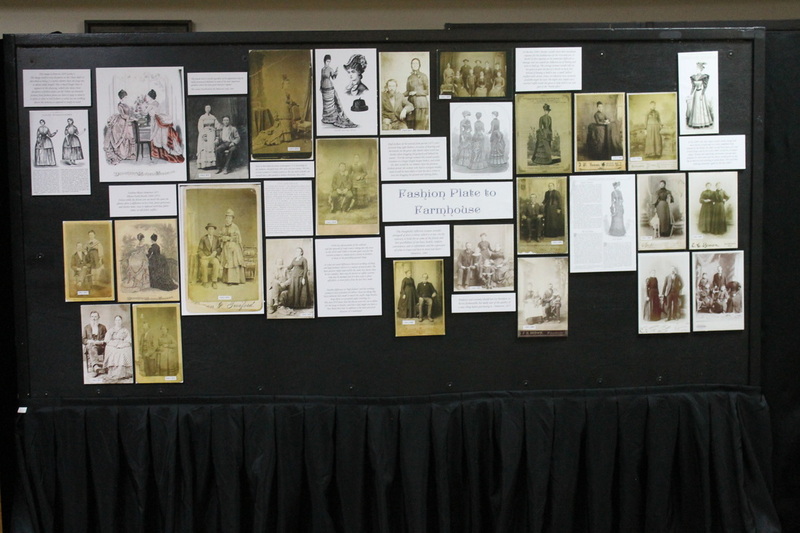 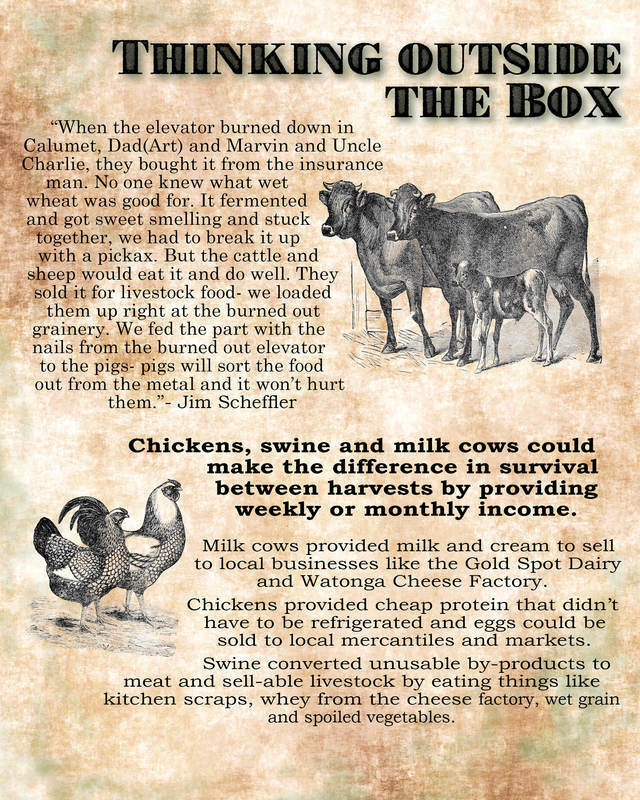 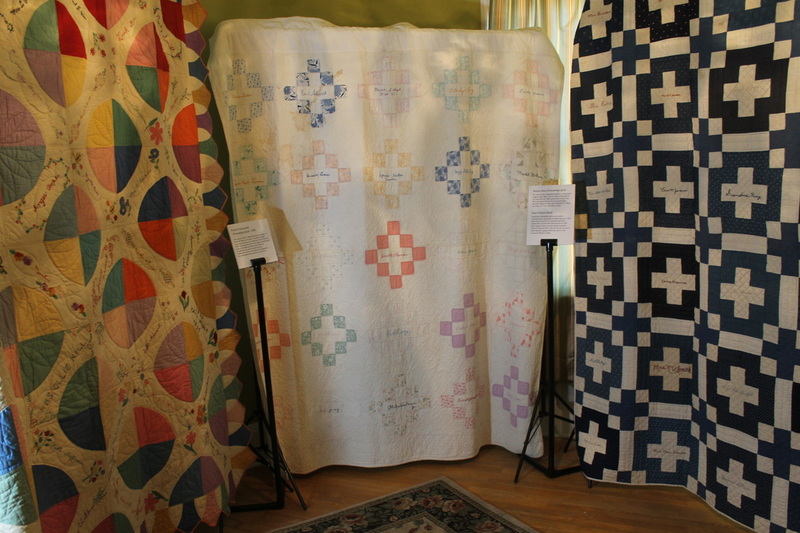 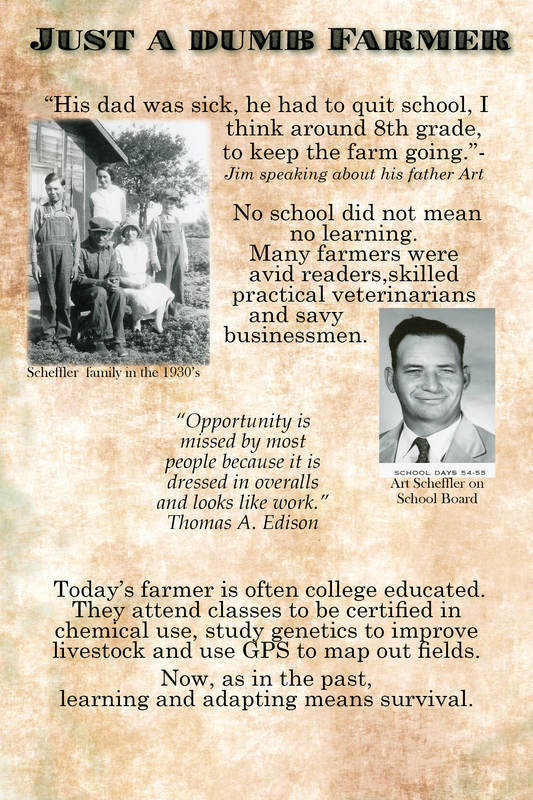 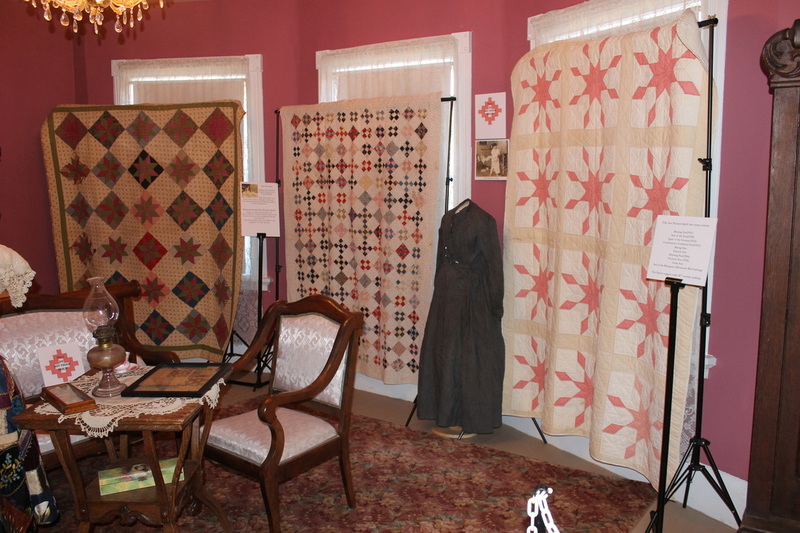 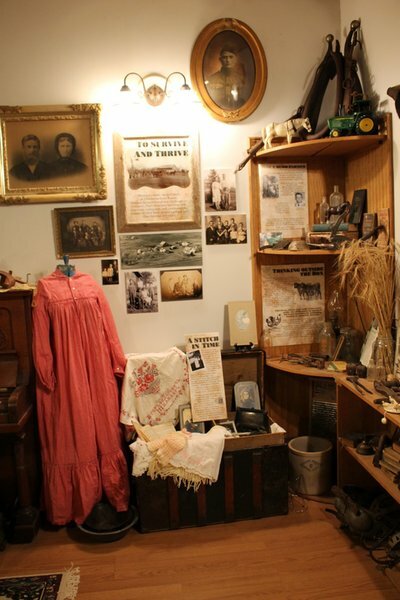 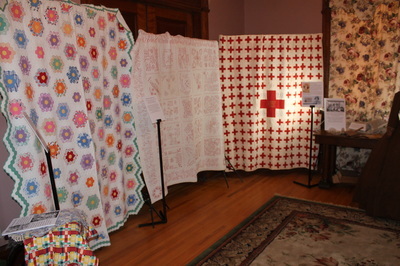 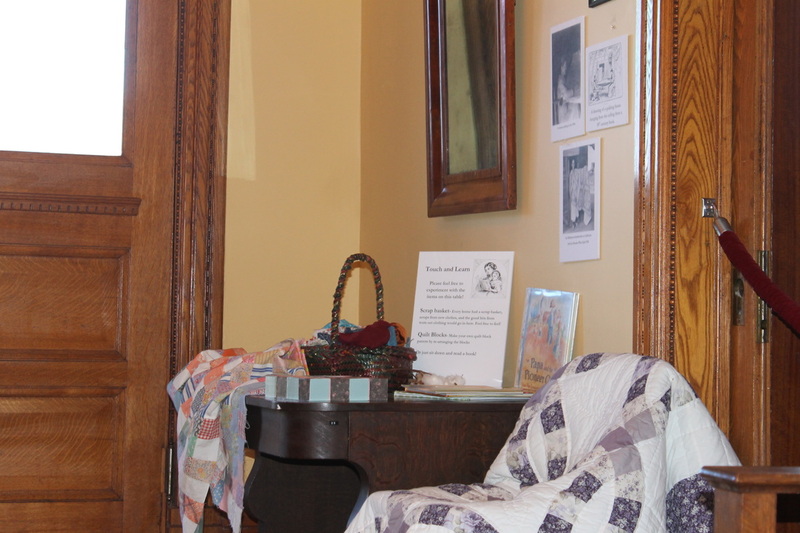 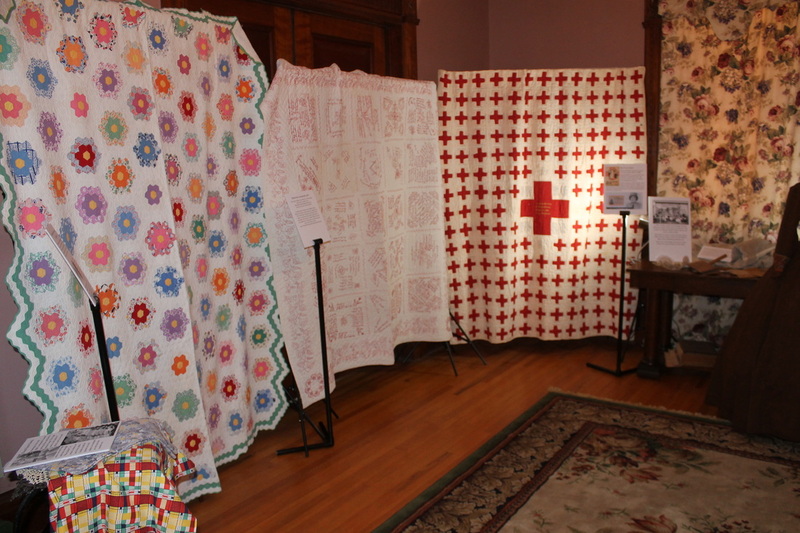 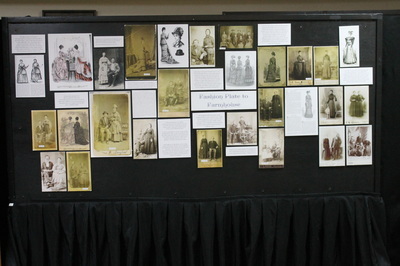 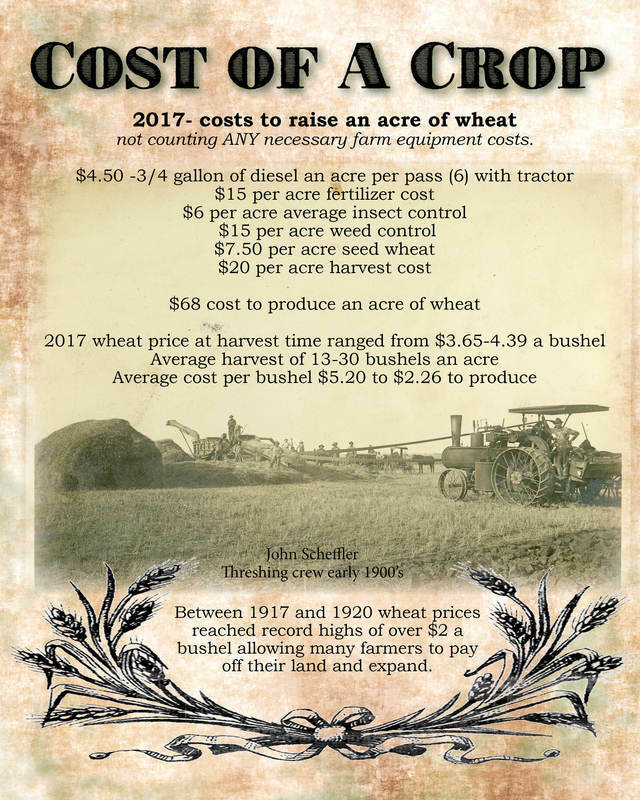 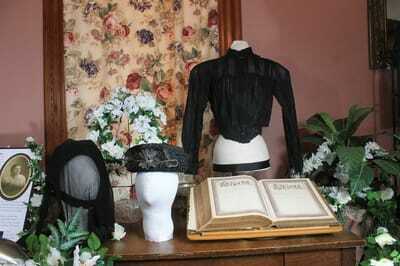 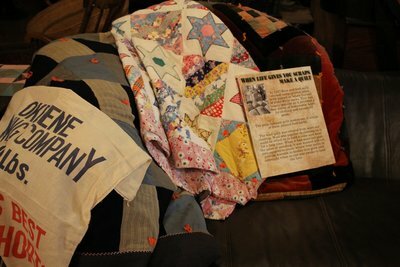 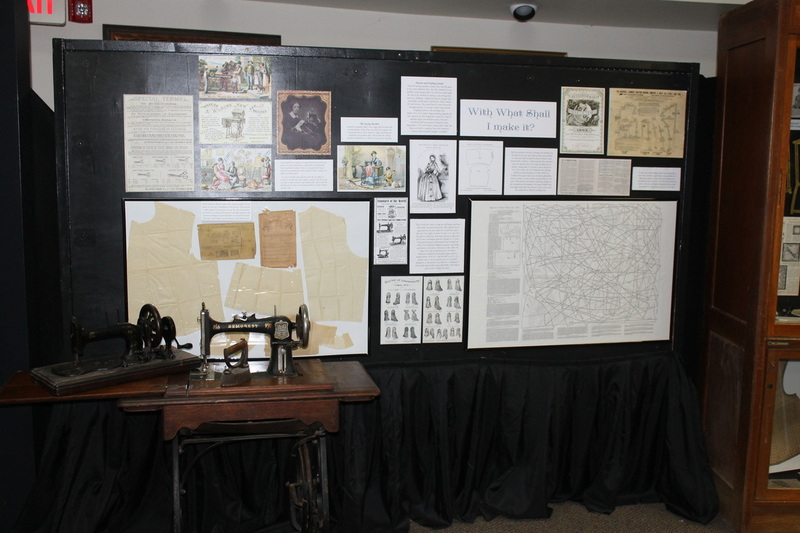 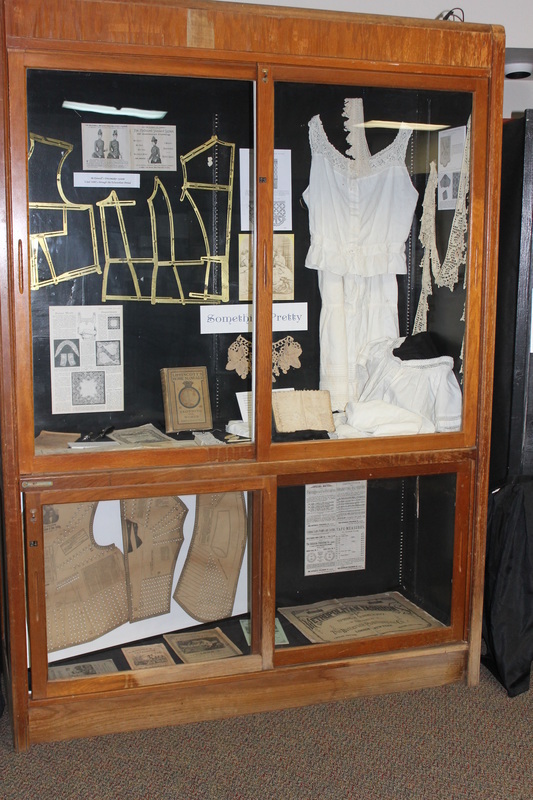 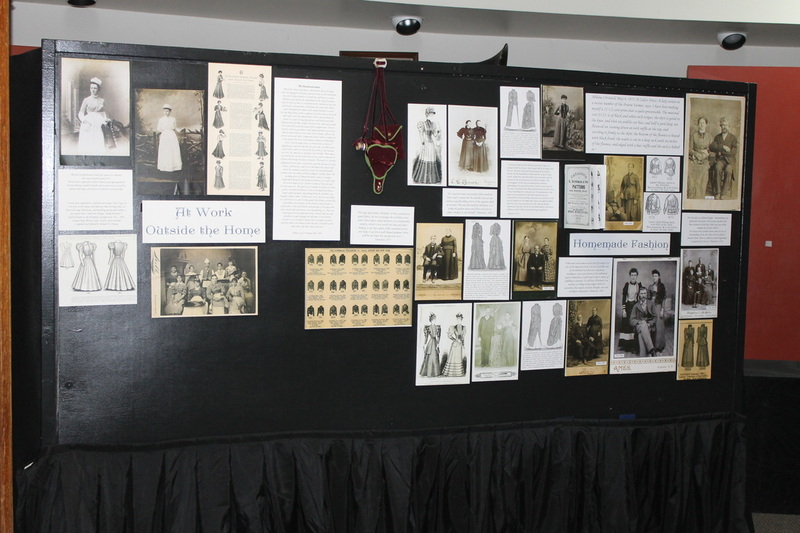 A personal exhibit at our private museum about the farm that has been in Marna's family over 100 years. ​Developed 2017 currently on display. 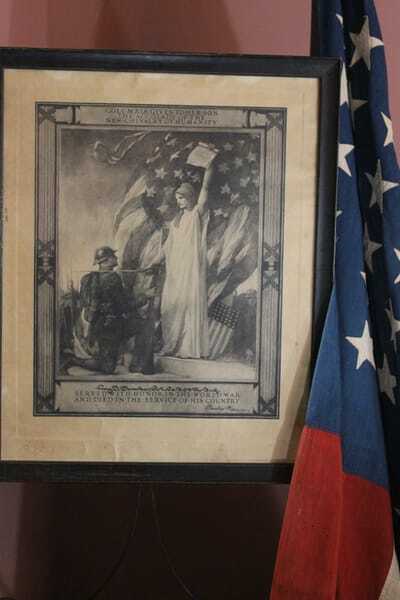 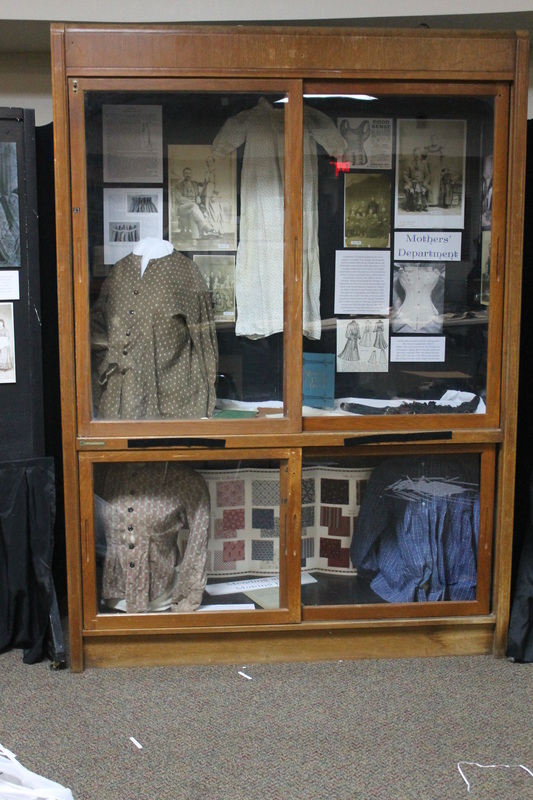 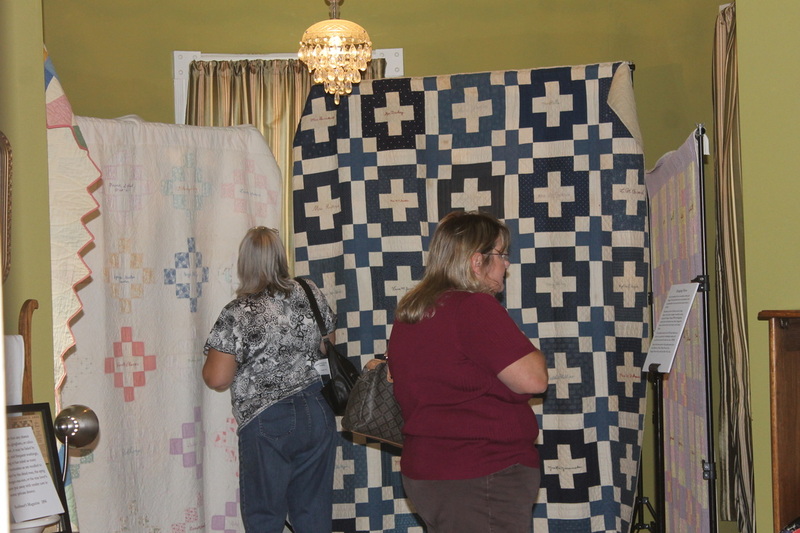 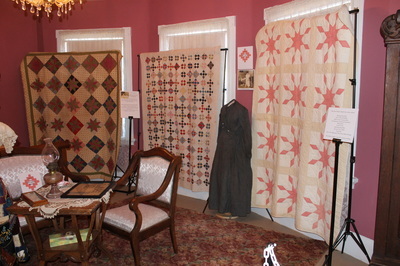 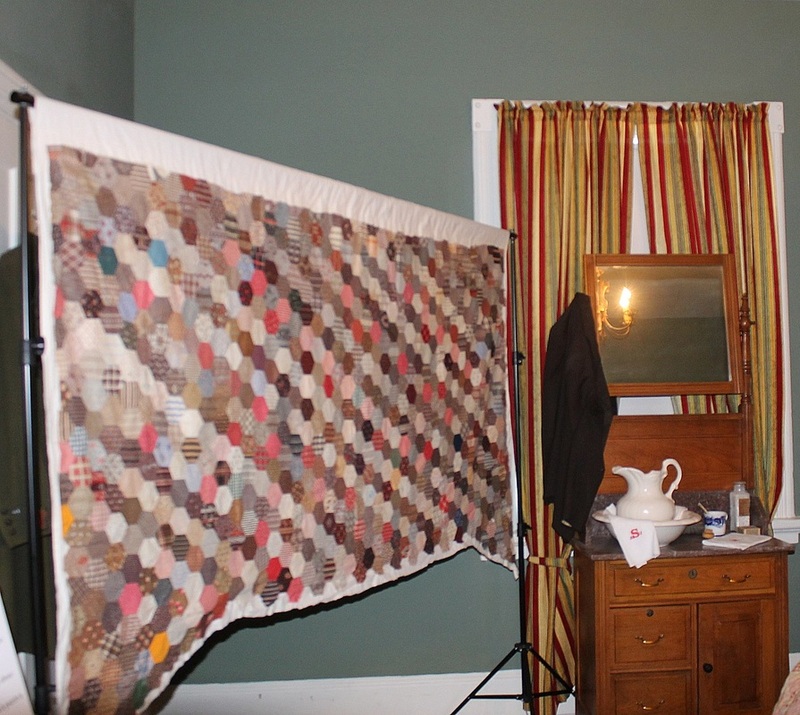 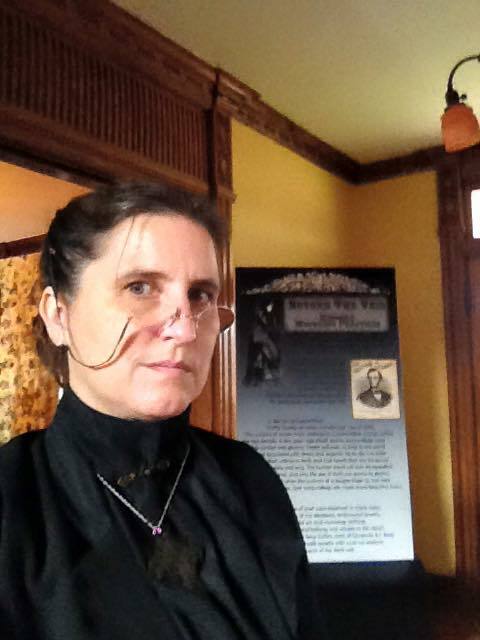 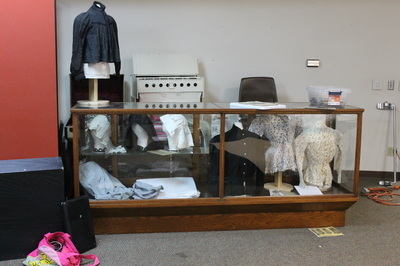 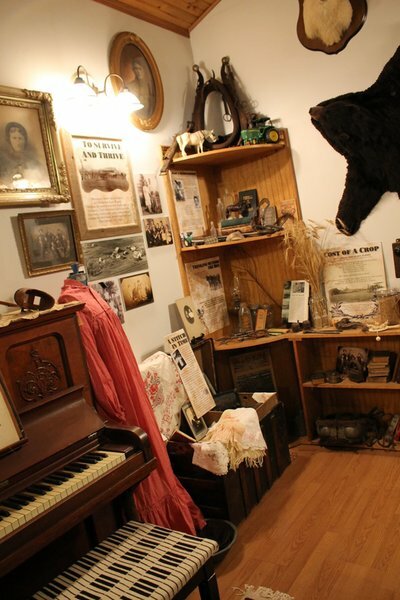 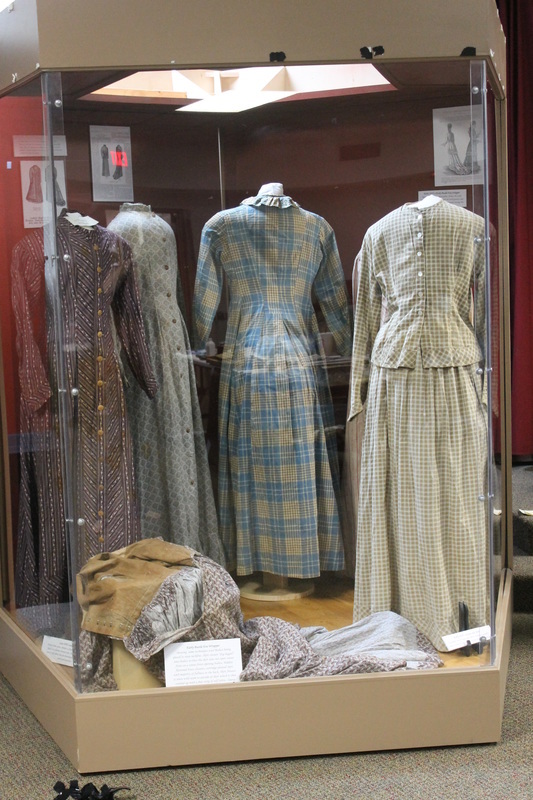 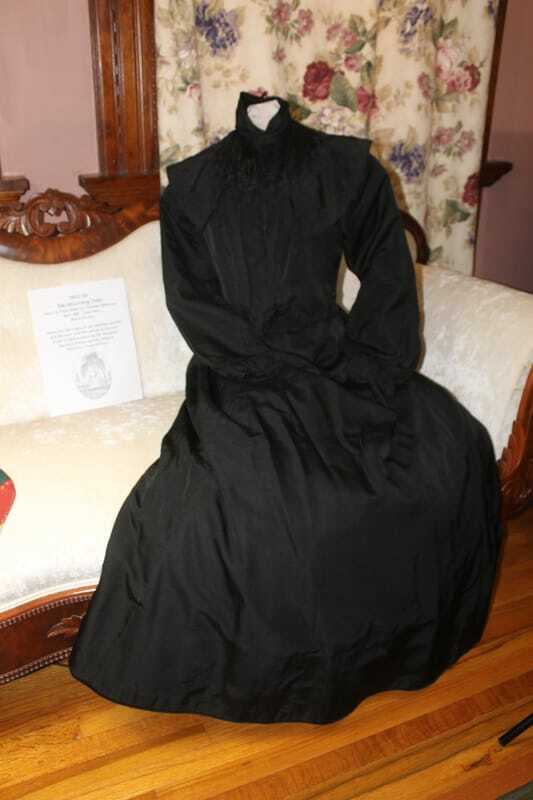 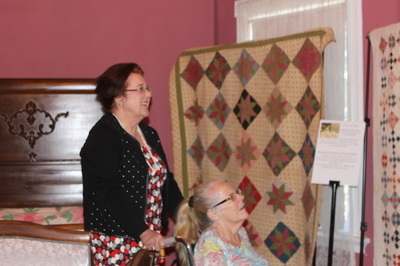 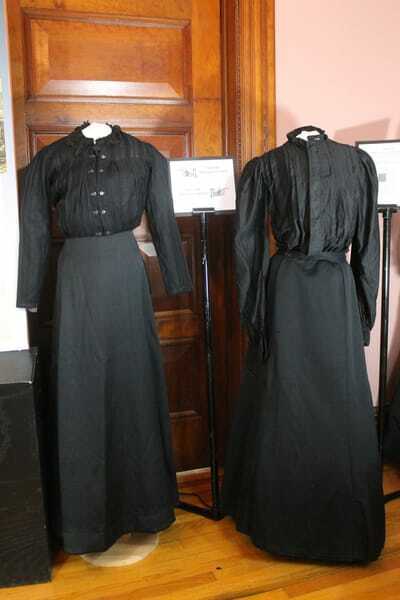 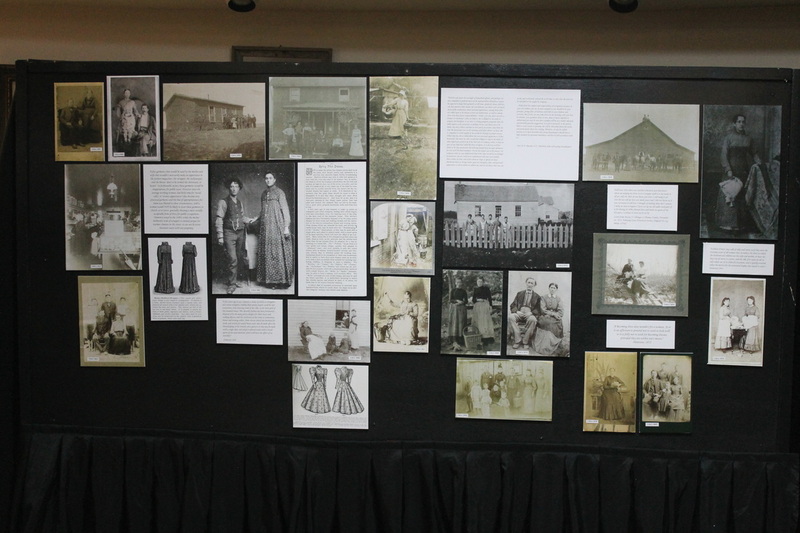 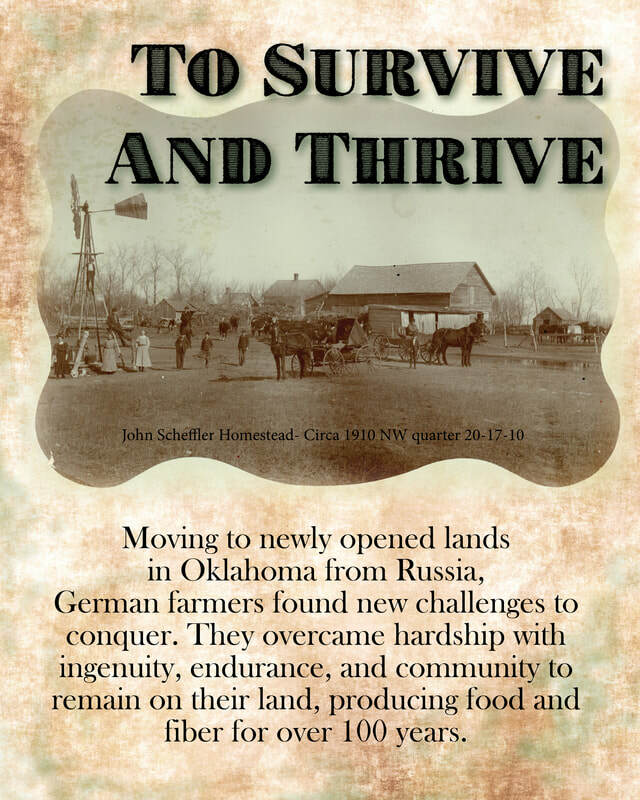 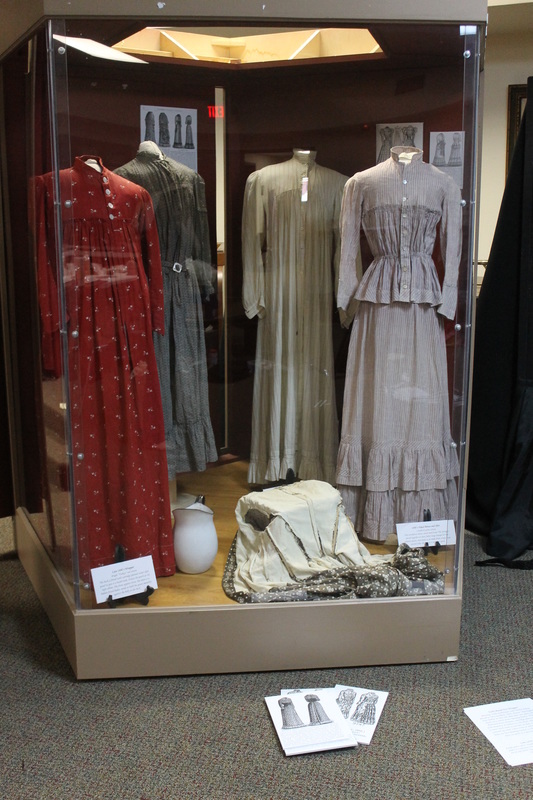 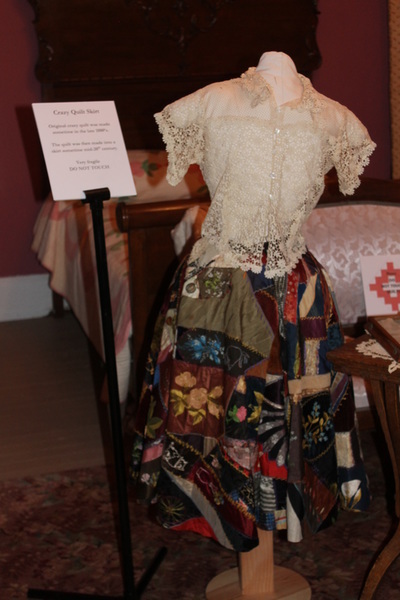 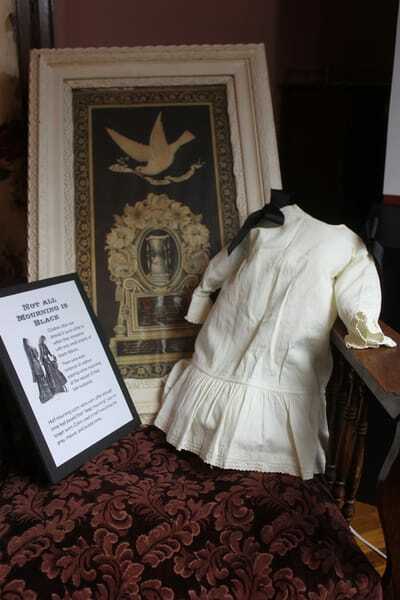 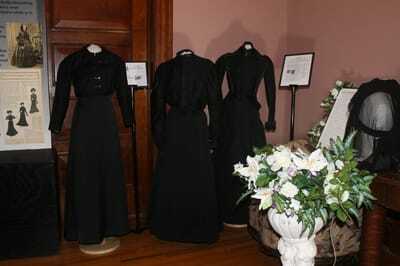 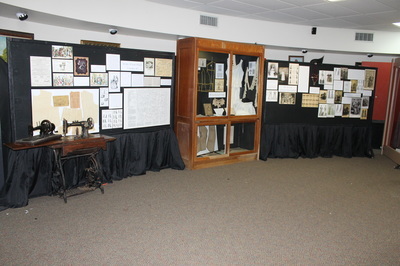 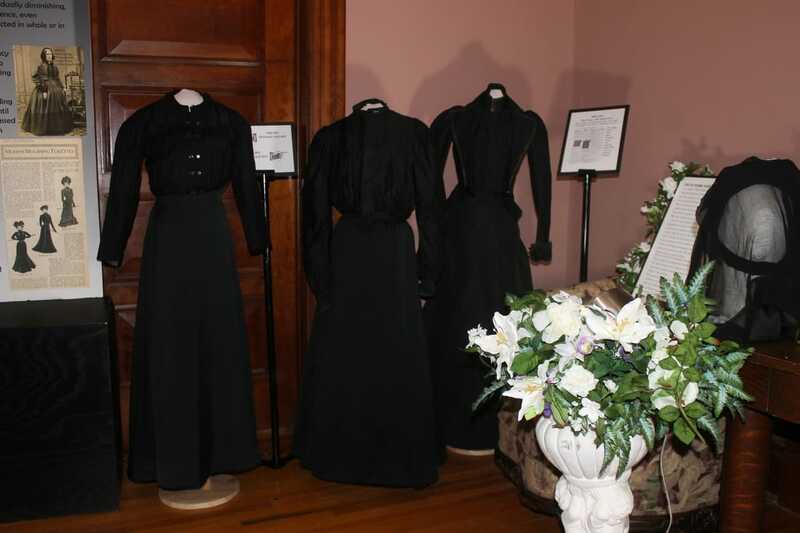 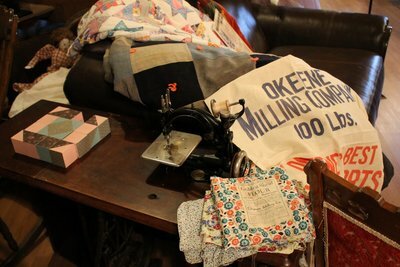 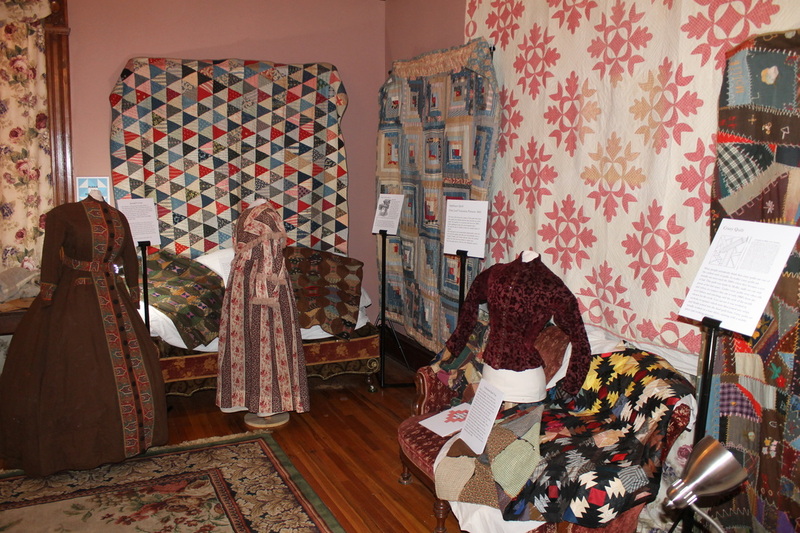 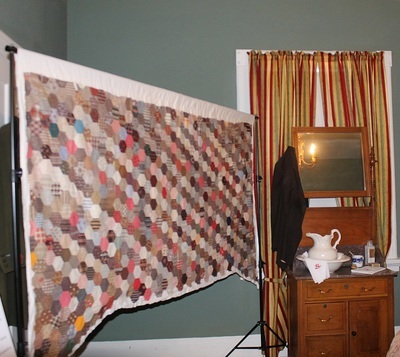 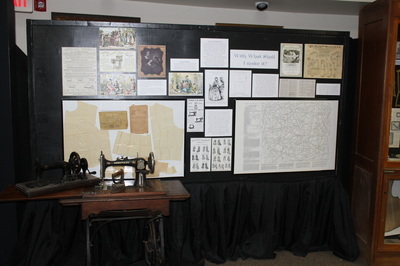 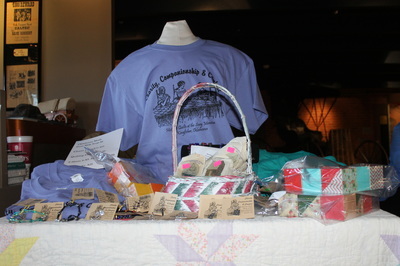 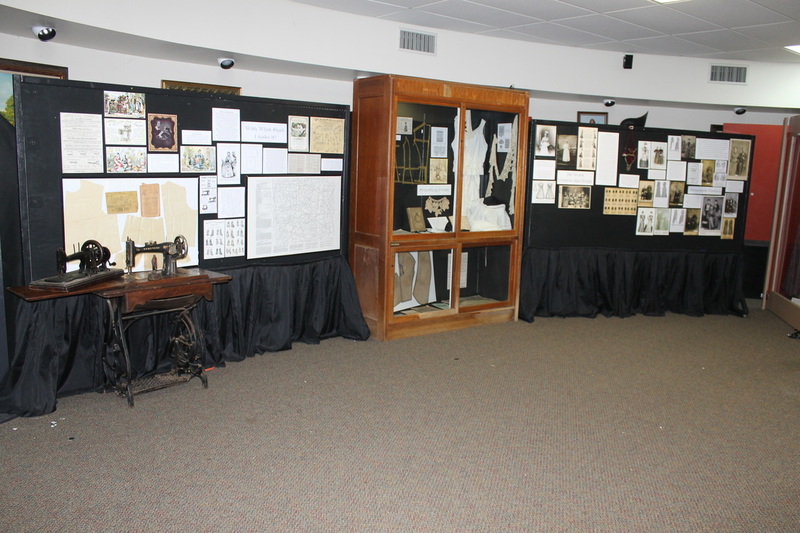 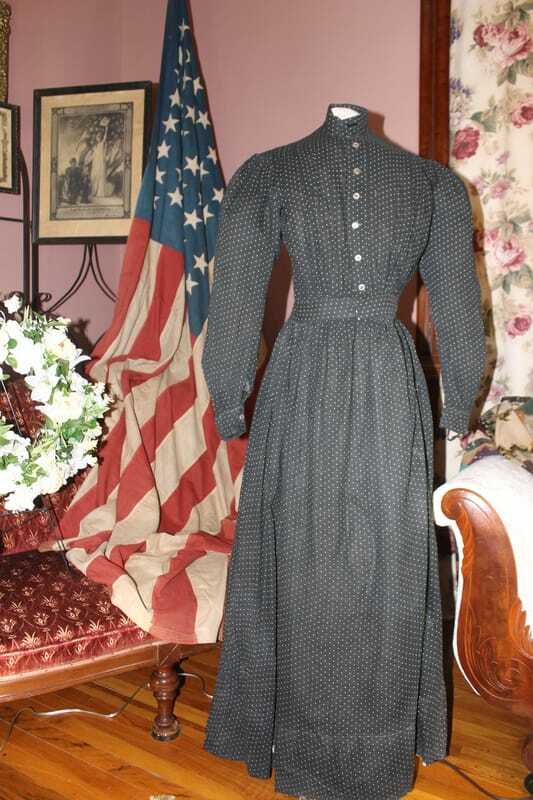 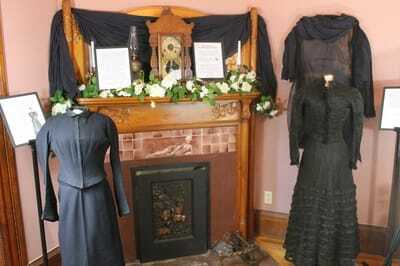 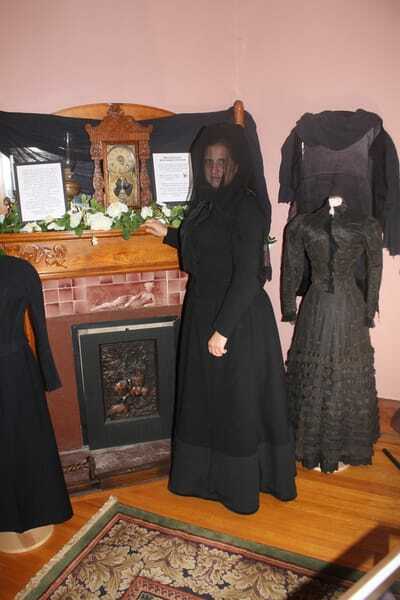 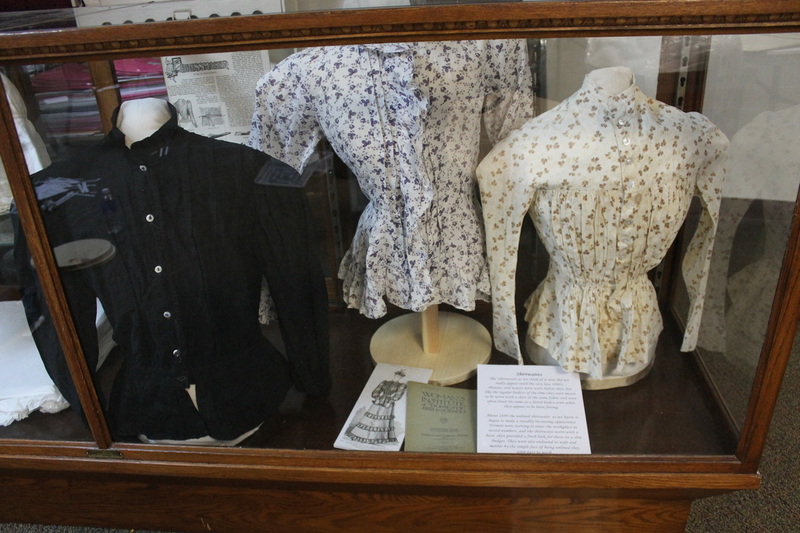 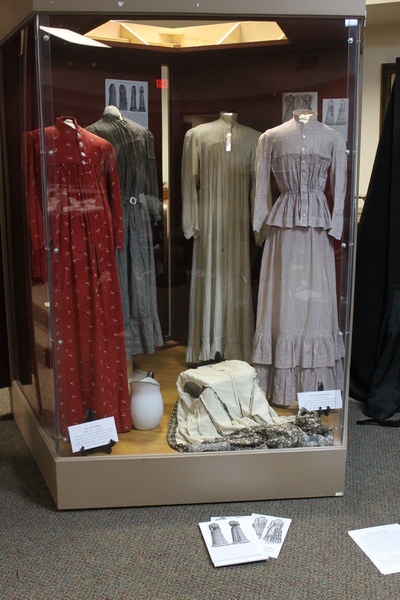 Designed for the Chisholm Trail Museum in Kingfisher Oklahoma, this exhibit featuring Marna Jean's private collection was loaned to the museum as a temporary exhibit running for about six months. 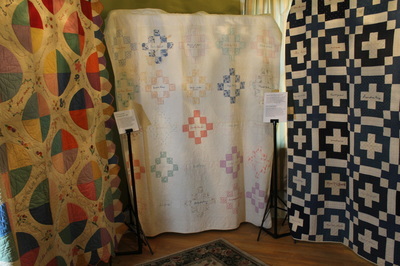 ​During that time it was featured on television, and several workshops were held in conjunction with the exhibit. ​research, display prep and exhibit arrangement for this show.